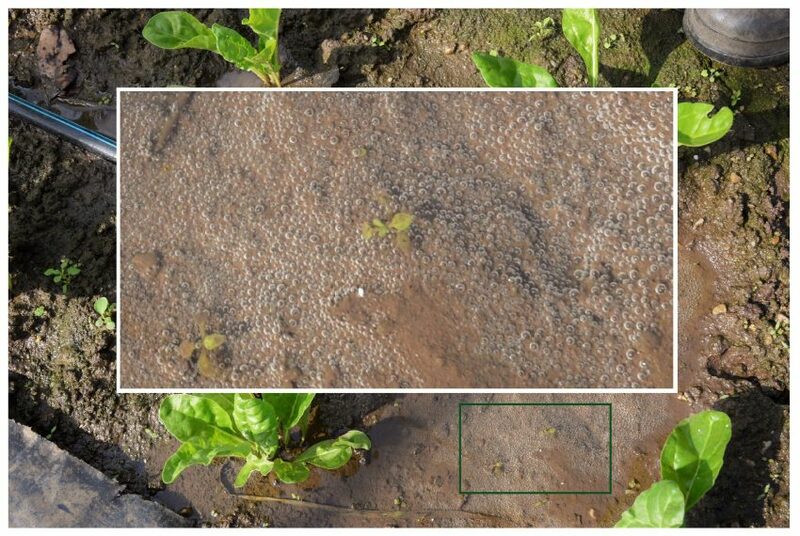 Detailed report by Farm Production Manager, Mr Mark Young BSc, one of the leaders in South African microbial approach in agriculture, also for pest and disease control. Mr Young’s botanic biologist qualifications include post graduate experience in the US on plant growth, organic, bacterial and indigenous microorganism management. 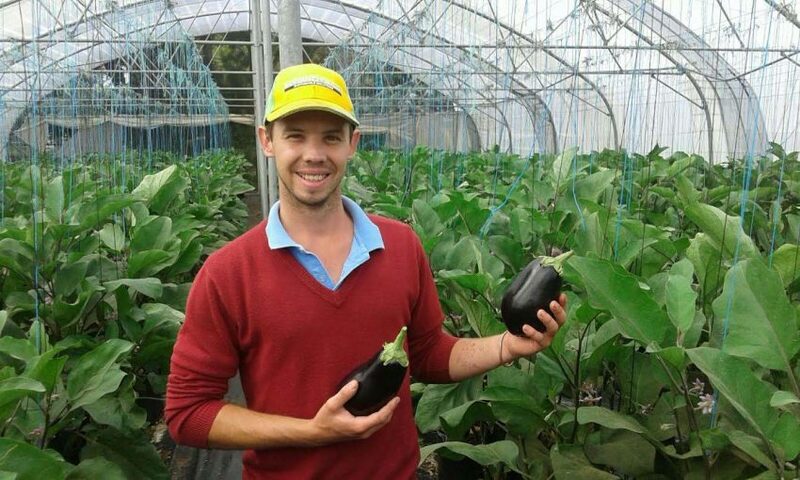 Mr Young’s report highlights some dramatic improvements in crop quality, yield, health and environmental observations after applying ExploGrow™ on Olive Tree Farm, specialising in tunnel and hydroponics production in the Eastern Cape, South Africa. The farm is a hydroponic farm growing aubergine, peppers, tomatoes, spinach, spring onion, parsley and lettuce. 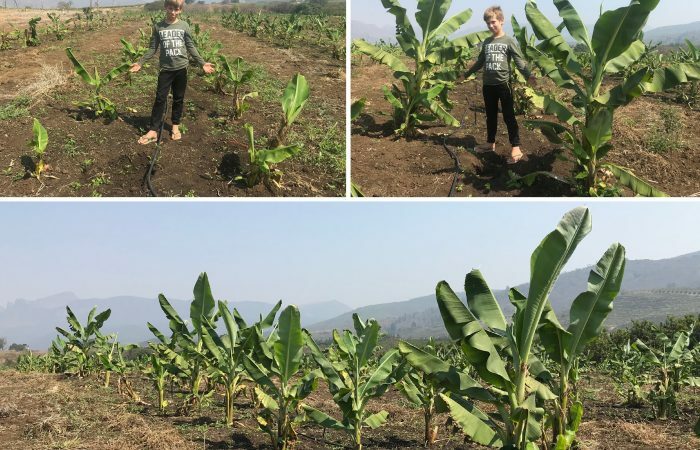 Due to the farm being located in a nature conservation area, I have been working on improving the environment of the farm. No Chemical Pesticide Program was used due to the formulation of ExploGrow™. Pesticide programs tend to kill not only the target pests, but almost all the beneficial insects including bees. 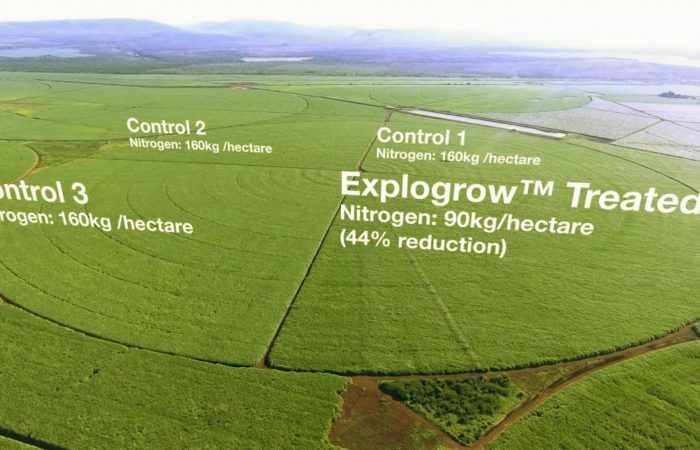 With international experience in organic growing and using microorganisms as the primary ingredient in my spray programs, when I analysed the ingredients in ExploGrow™ I confidently reduced the foliar fertiliser by 50% in the first week and further reduced by another 25% in week 2 (i.e. all together a 75% reduction in foliar fertiliser). 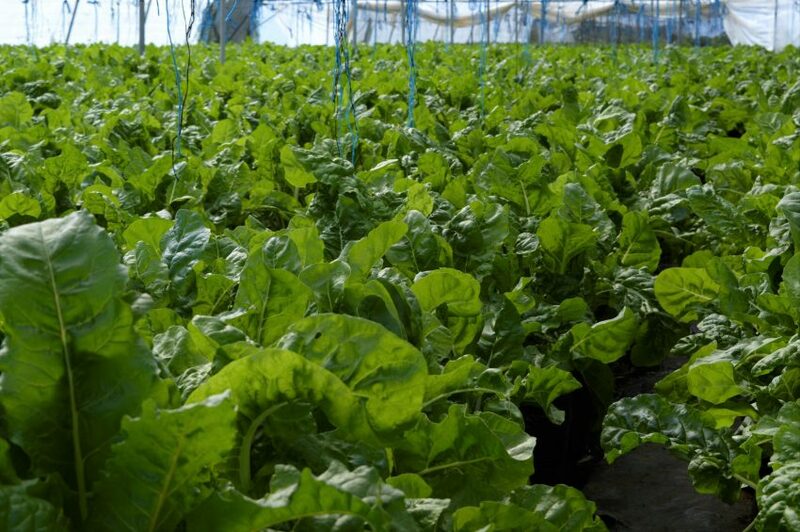 The hydroponic fertiliser concentrations were also reduced by 20%. The Brix in the Aubergine and Peppers doubled! The green peppers and aubergines went from 2 to 4 brix and the colour peppers went from 3 to 5 Brix. The fruit is larger, stronger and tastes sweeter. We picked over 250 bunches of spinach per day from only 2 tunnels, compared to the same production from 10 tunnels before. That is equal to more than a 500% increase in mass also with a considerable improvement in quality. I attribute the increases in yield directly to ExploGrow™ combined with improved plant management and increased light intensity. The plants are healing quicker. 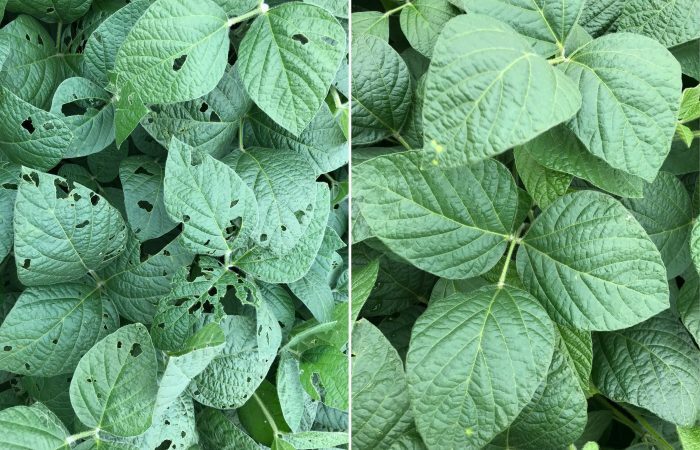 The wounds left from pruning and picking are closing faster, helping prevent diseases from entering the plants. There are fewer fungal problems on the Peppers and Aubergines and spring onions. There are almost no sign of pest infections in any of the tunnels. Pests and diseases used to be a big issue. I have noticed the environment of the farm is slowly improving. The farm is coming alive with the use of ExploGrow™. There are fewer fungal problems on the Peppers and Aubergines. 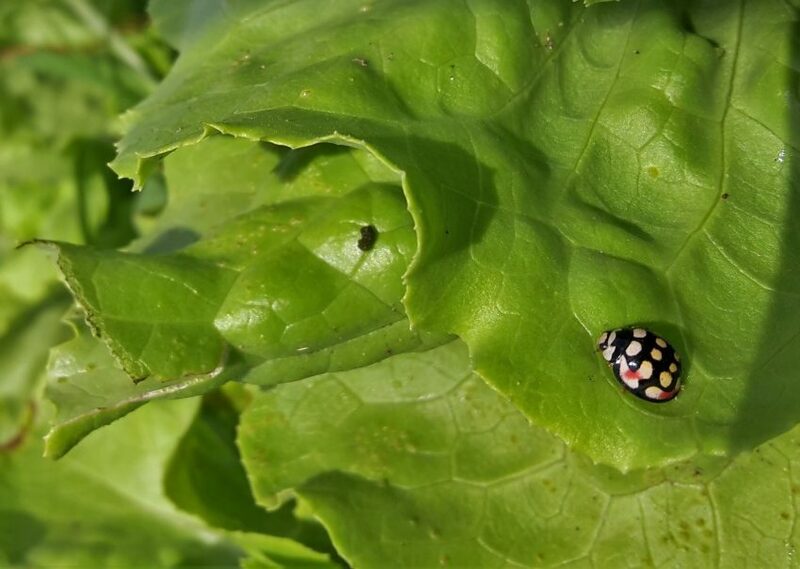 There are more beneficial insects like lady birds and bees on the plants and in the lands. I am extremely happy with ExploGrow™ and completely believe in its potential as a necessary primary ingredient in farming.